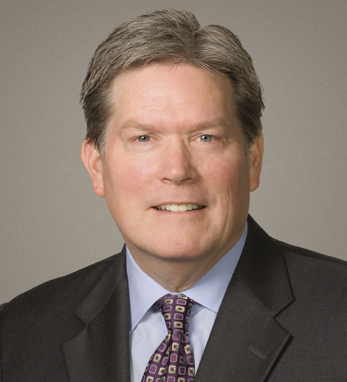 Terence L. O’Day is senior vice president, global operations for The Hershey Company. He leads the company’s global supply chain, which includes the sourcing, engineering, manufacturing, logistics, quality, regulatory compliance, facilities and flight operations functions. Before joining Hershey in 2008, Terry served as EVP and COO for Mannatech Inc.
A graduate of the U.S. Air Force Academy in Colorado Springs with a bachelor of science, Terry was also a pilot for the U.S. Air Force and Air National Guard, and reached the rank of major. He received a master’s degree in business administration from Western Michigan University.